GAUTENG – A 55-year-old woman is expected to appear in the Germiston Regional Court on Thursday charged with illegal possession of rhino horns. The suspect was arrested by the Hawks’ Serious Organised Crime Investigation Endangered Species Unit with the support of the Ekurhuleni Metropolitan Police and SANParks. The joint intelligence driven operation landed the suspect in detention after she was found with two rhino horns in her vehicle around Bedfordview, east of Johannesburg. Follow up investigations are still ongoing. 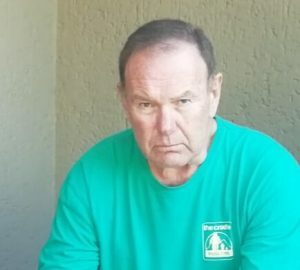 The suspect’s arrest comes just a few days after two men were arrested in the North West for being in possession of 167 rhino horns. The suspects, who were travelling in a bakkie appeared at the Brits Magistrate Court on Monday and were denied bail. 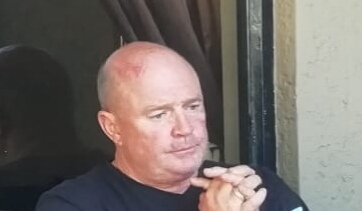 Clive Johan Melville (57), and Petrus Stephanus Steyn (61), both from Port Elizabeth are expected in the same court 26 April 2019. All three suspects are charged for contravening Section 57 of the National Environmental Management-Biodiversity (Nemba) Act and illegal possession of rhino horns.